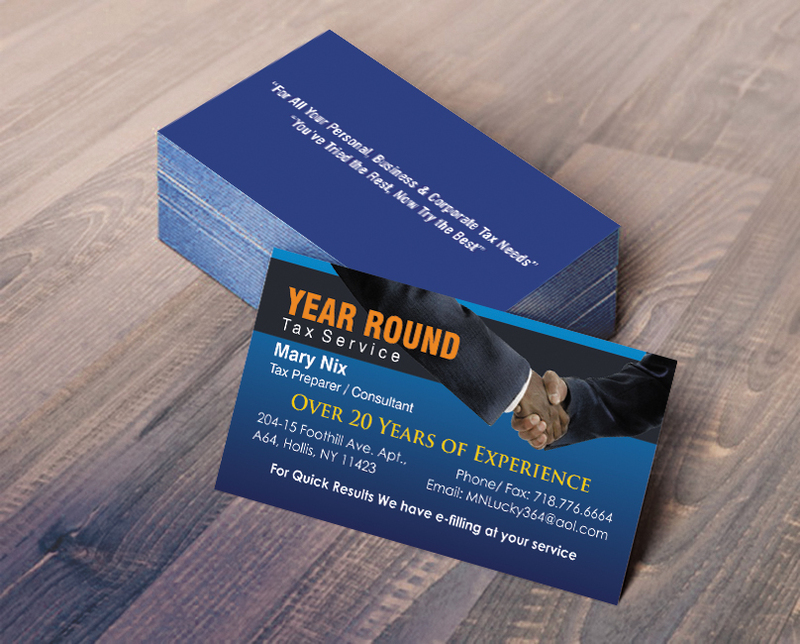 Don’t leave the success of your business cards to chance. 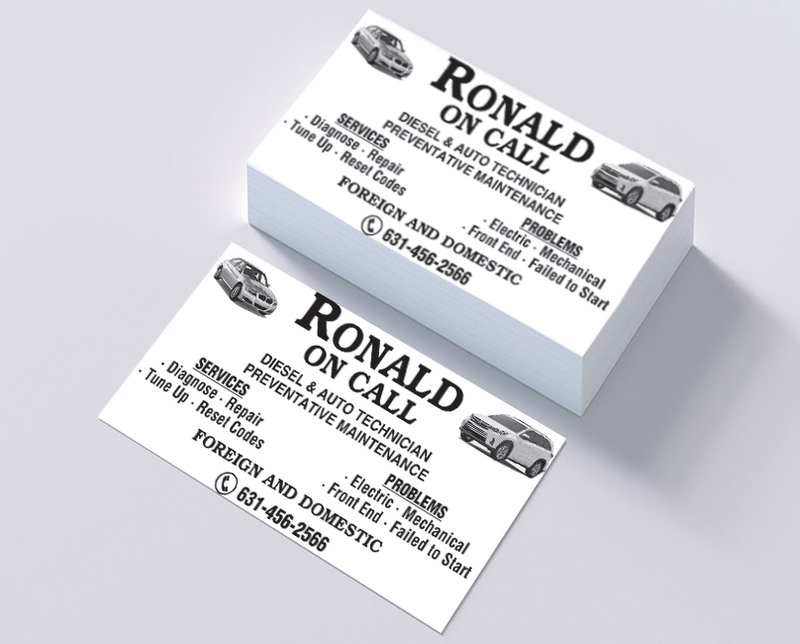 There are a million business cards out there, but there’s only one that’s right for you. 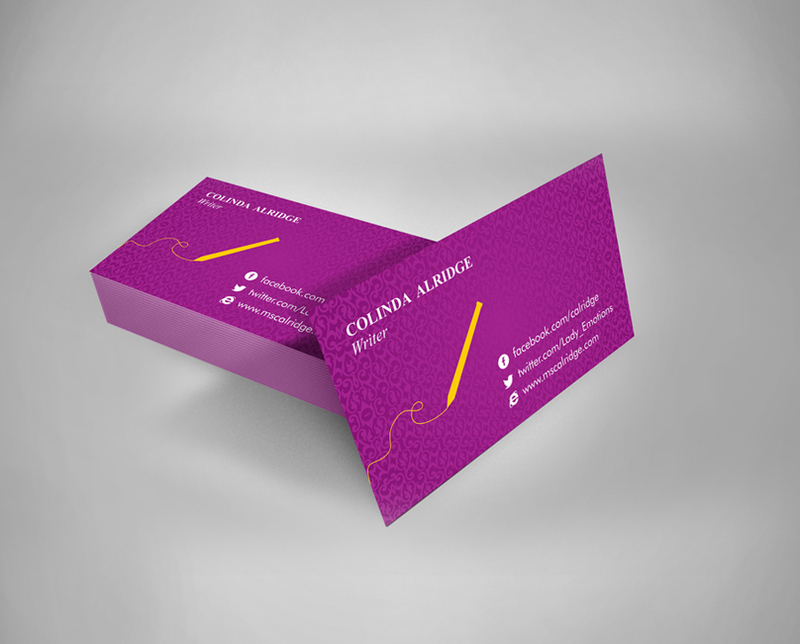 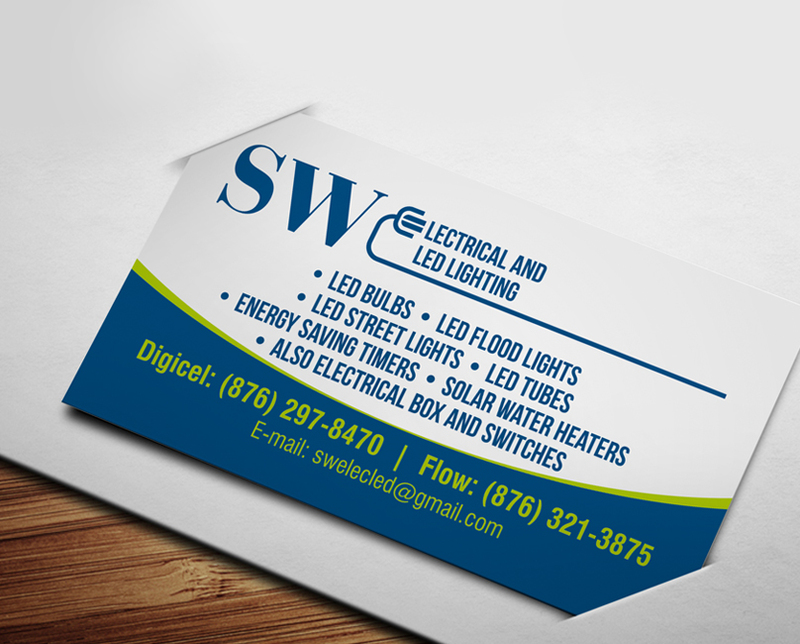 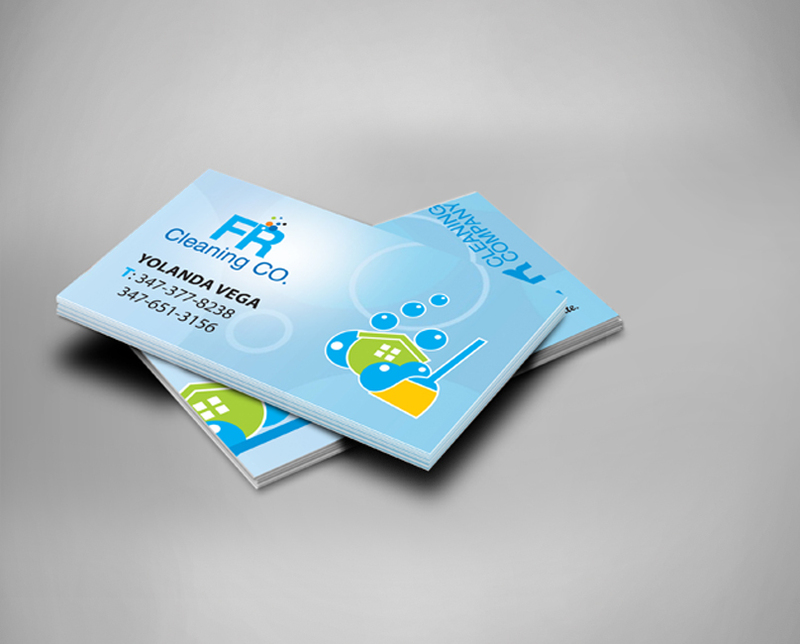 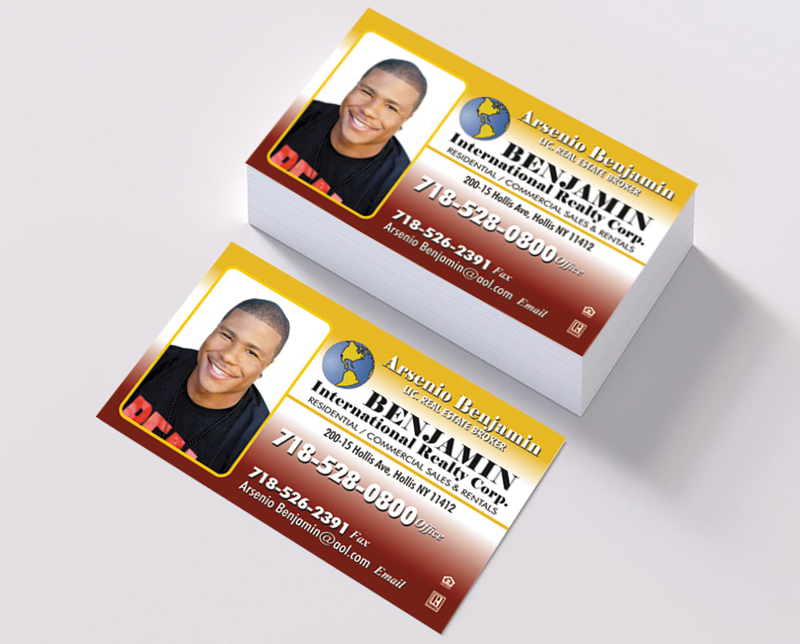 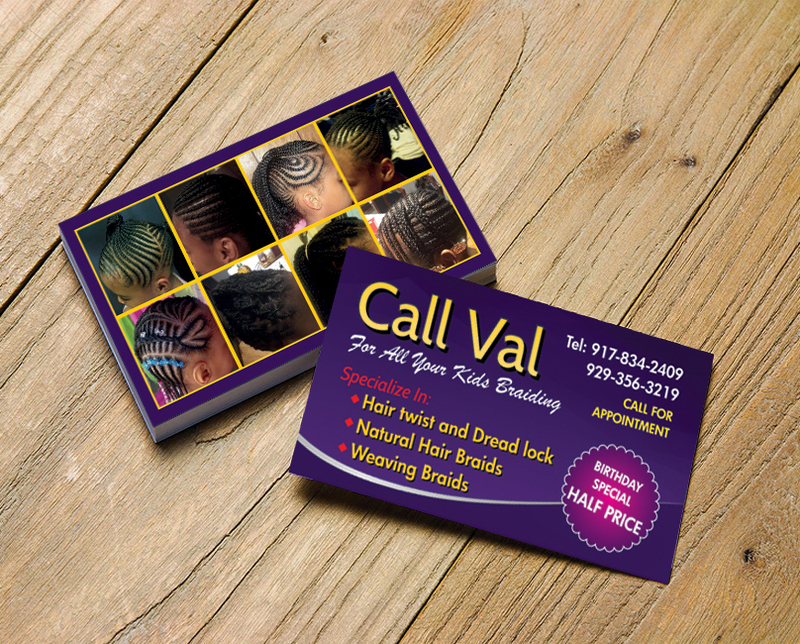 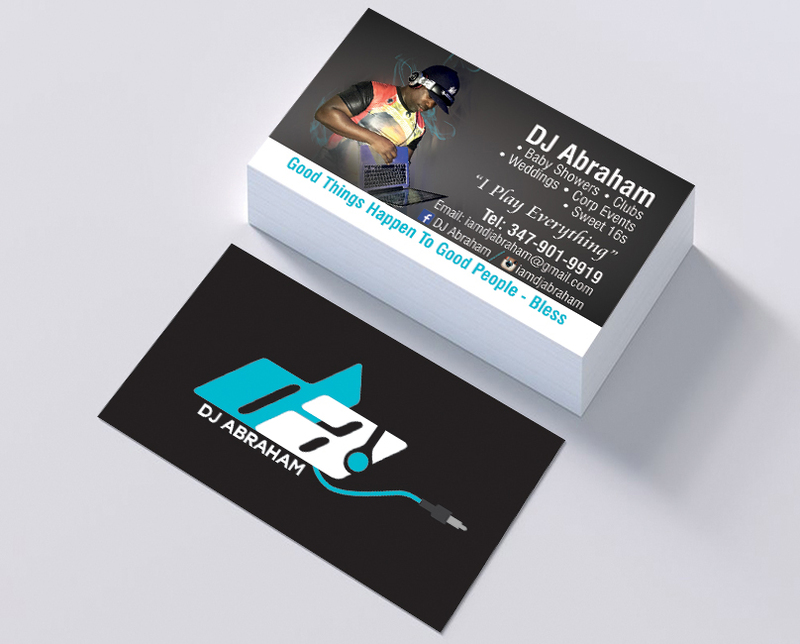 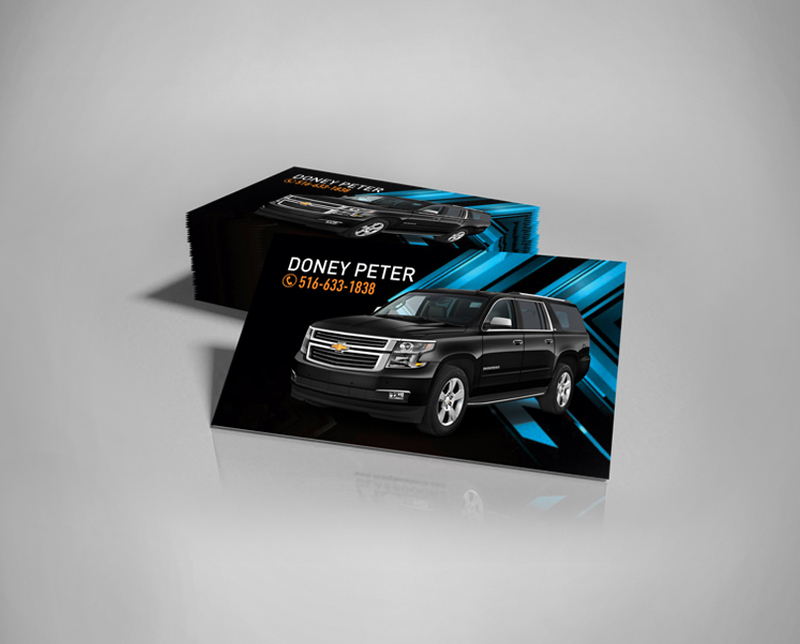 If you want your company to be seen as the forward-thinking one, a slick business card is essential to convey your image. 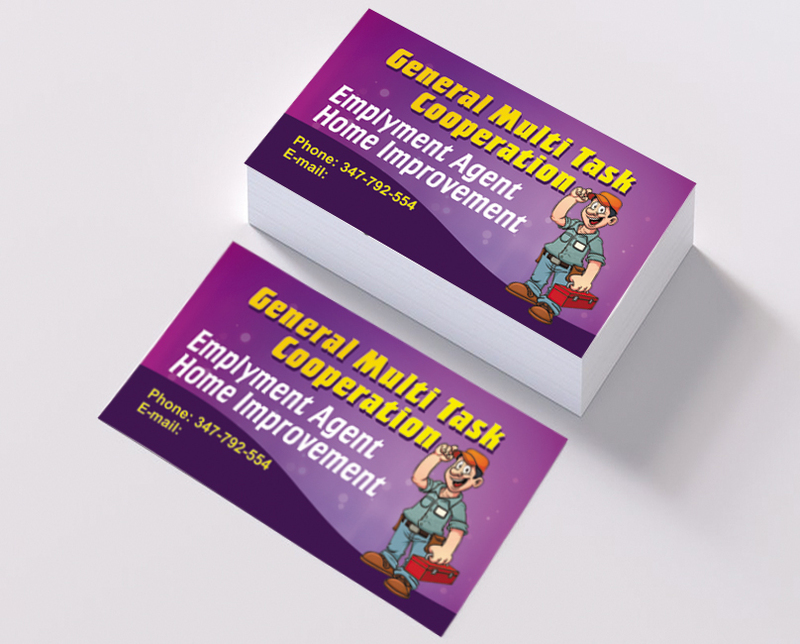 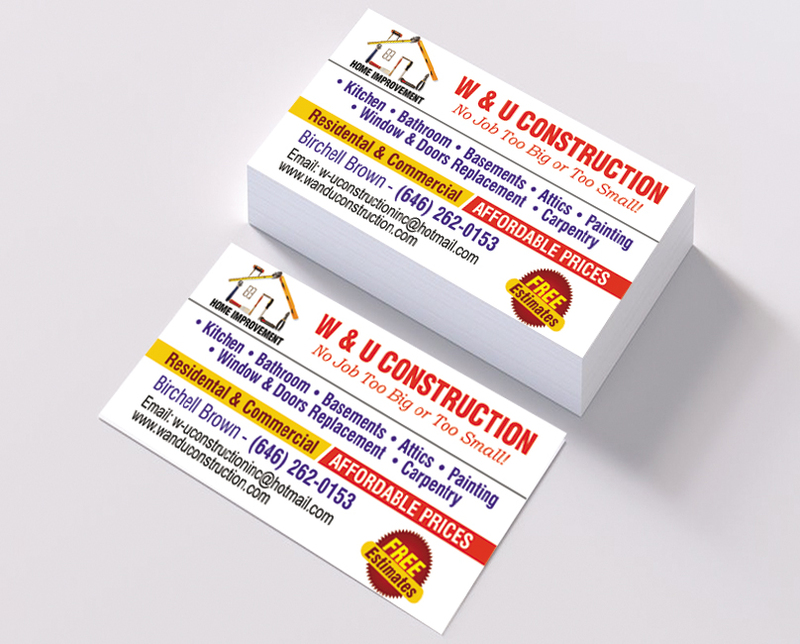 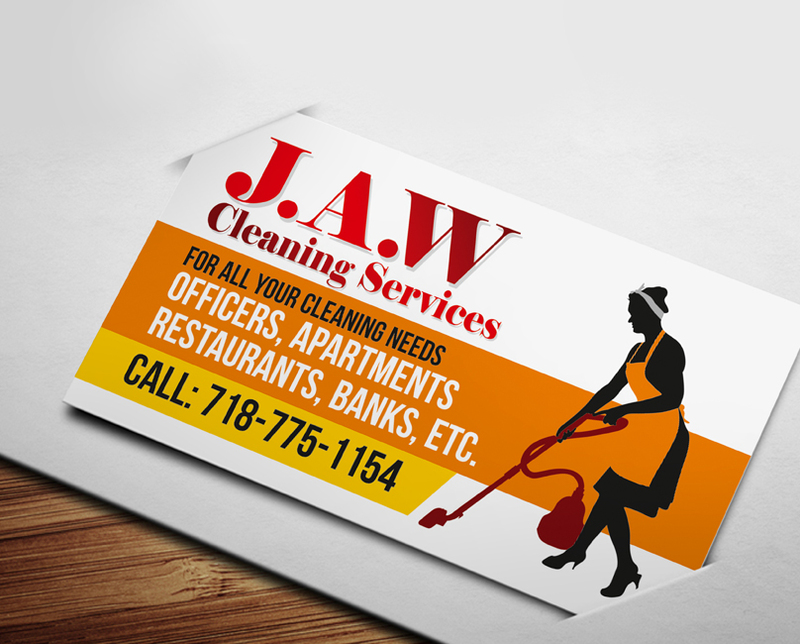 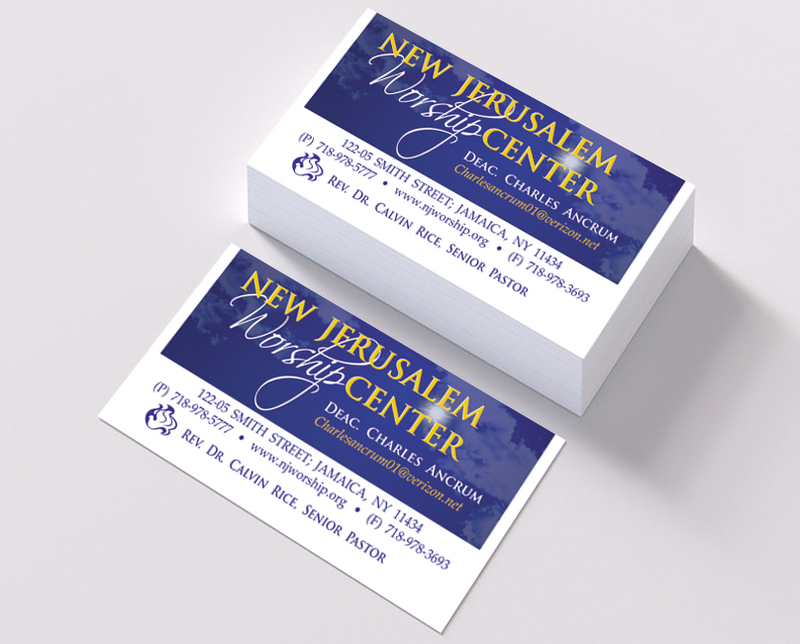 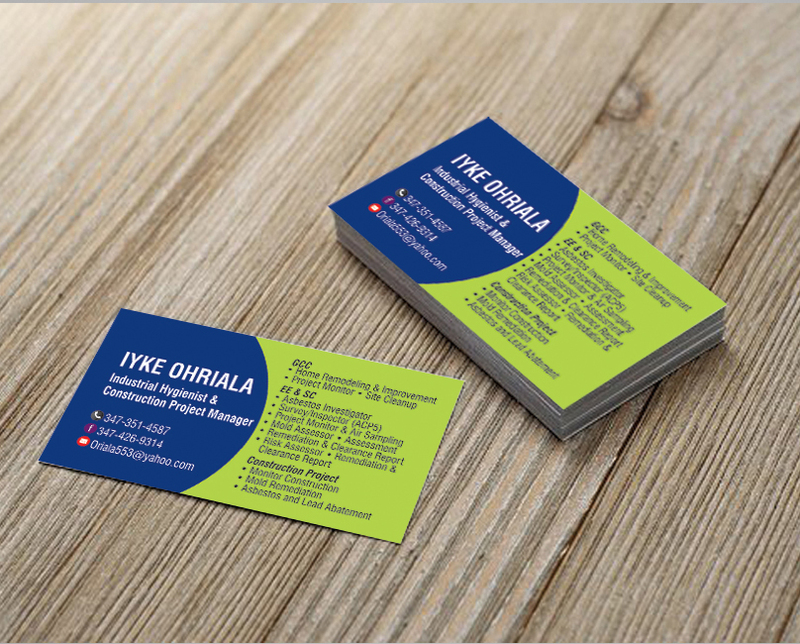 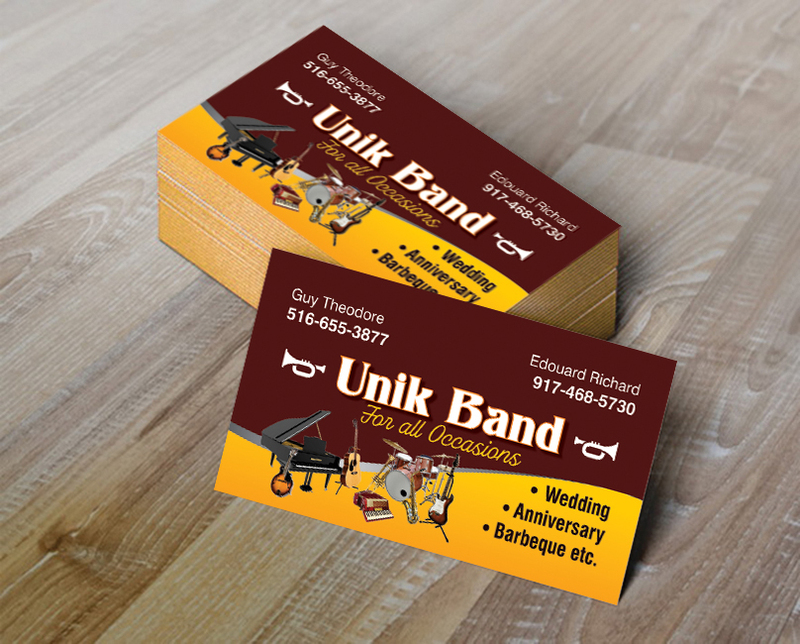 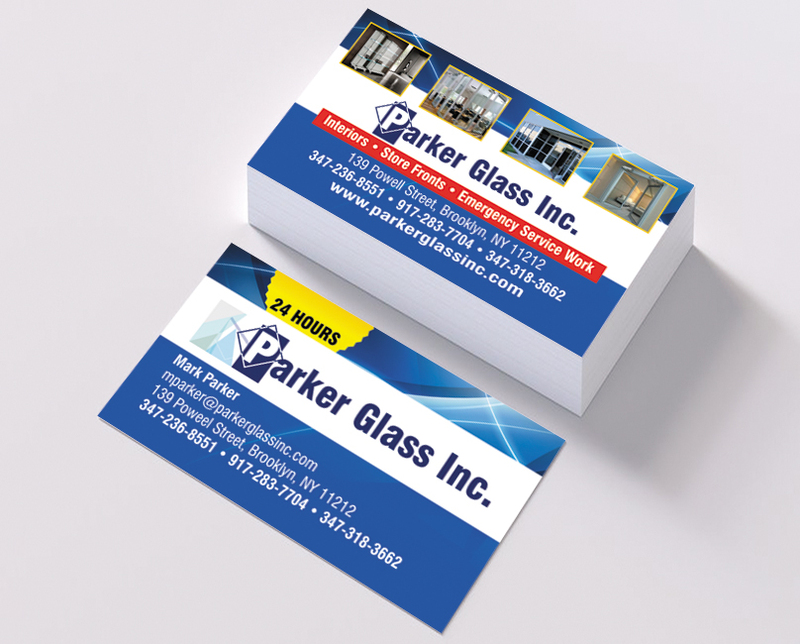 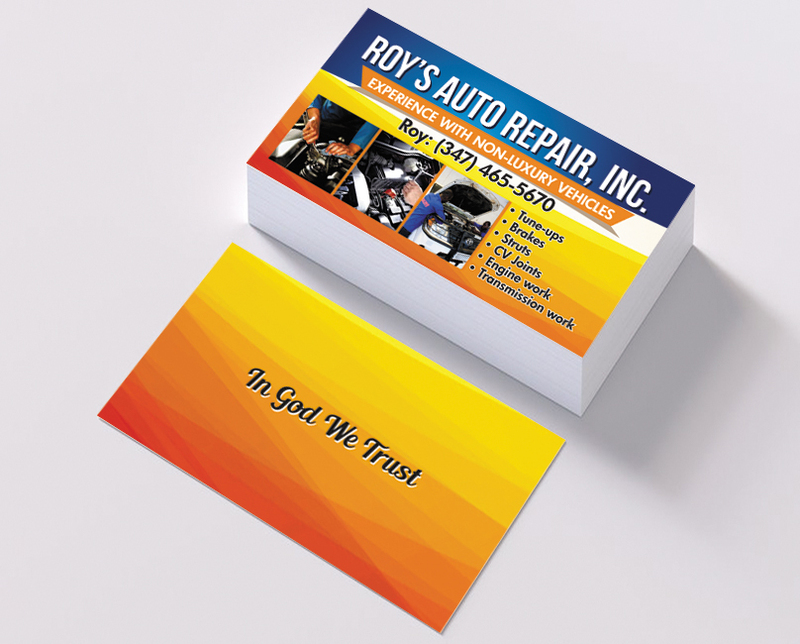 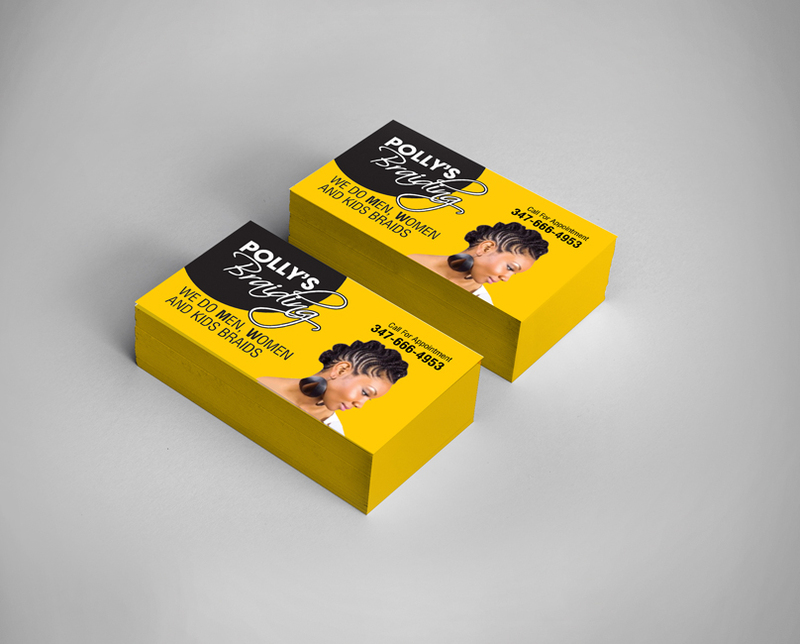 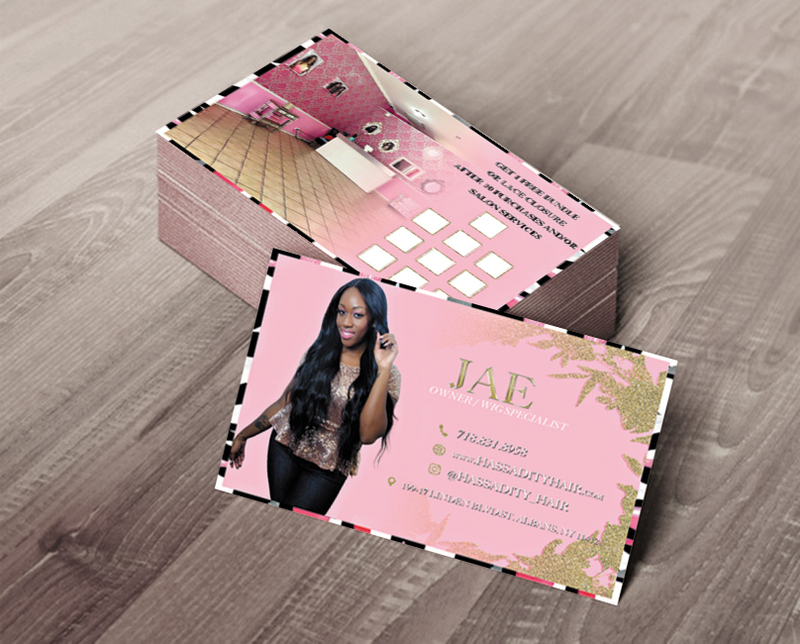 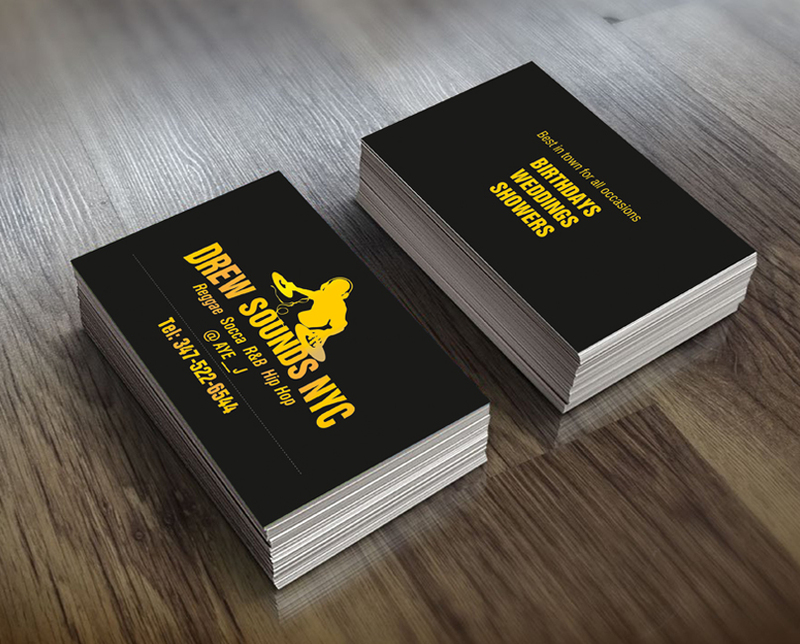 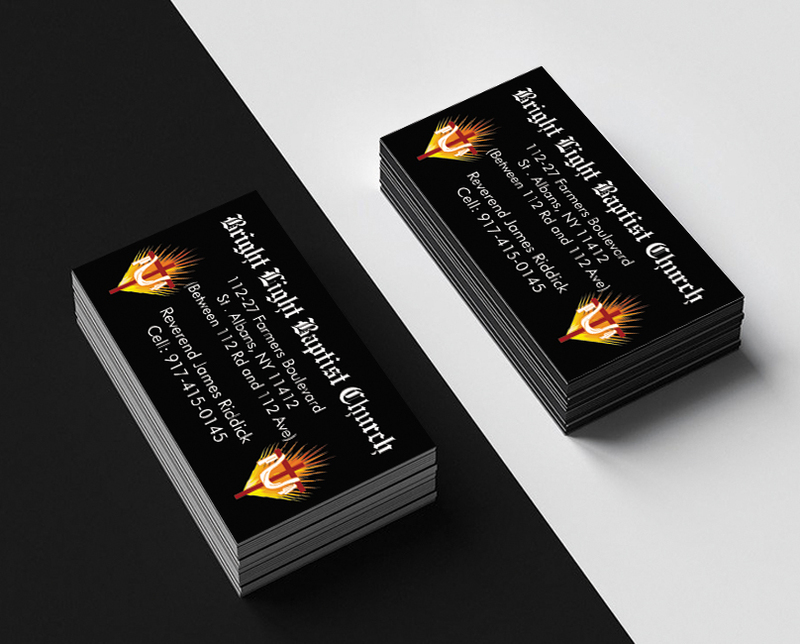 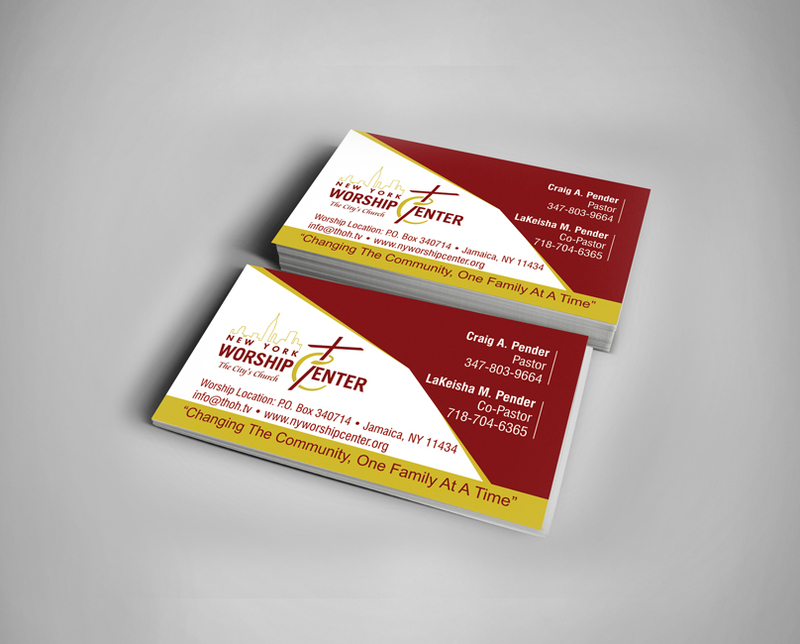 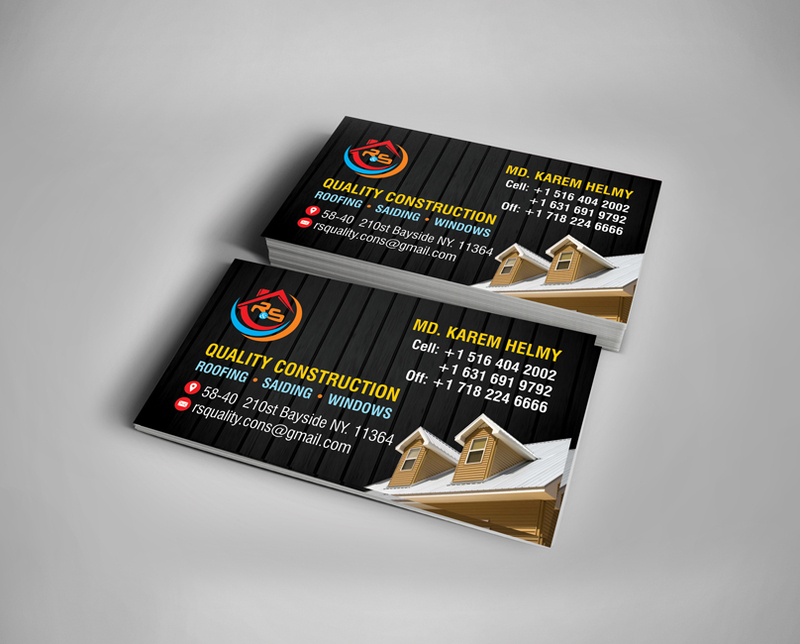 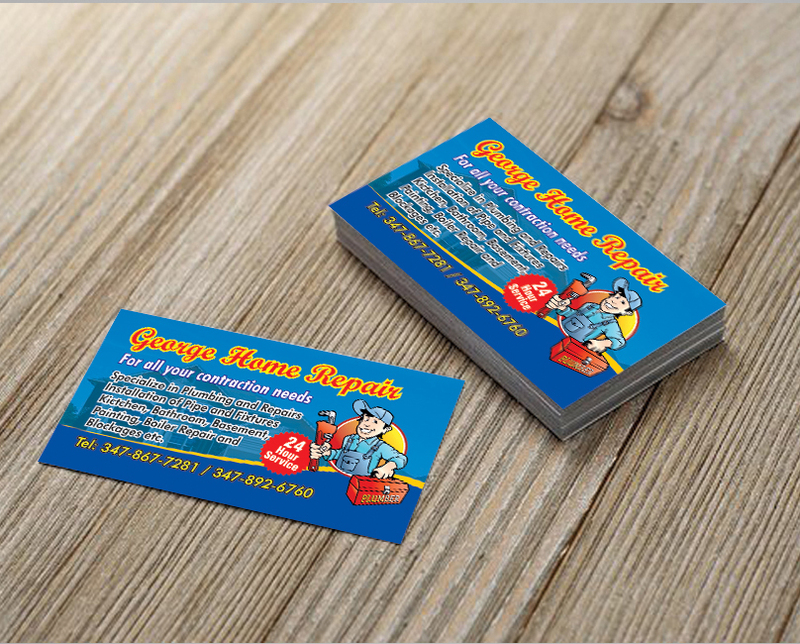 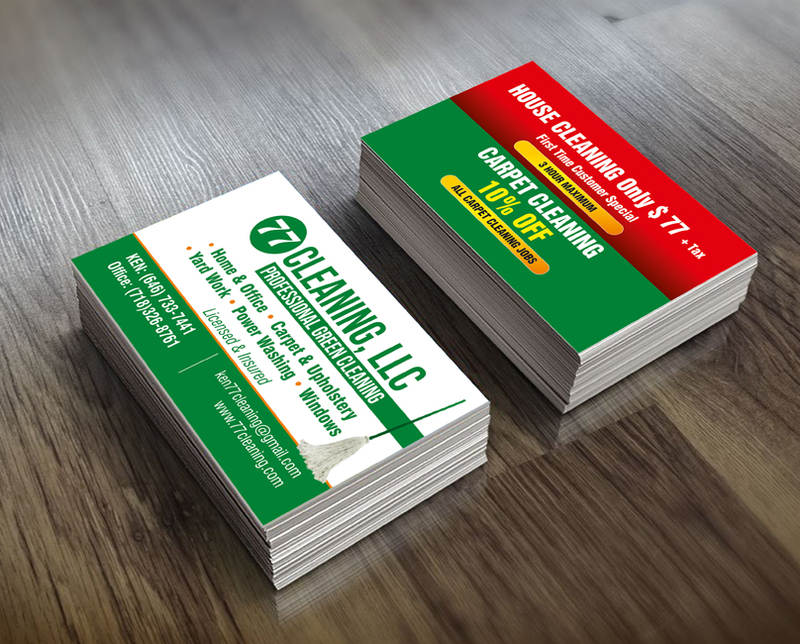 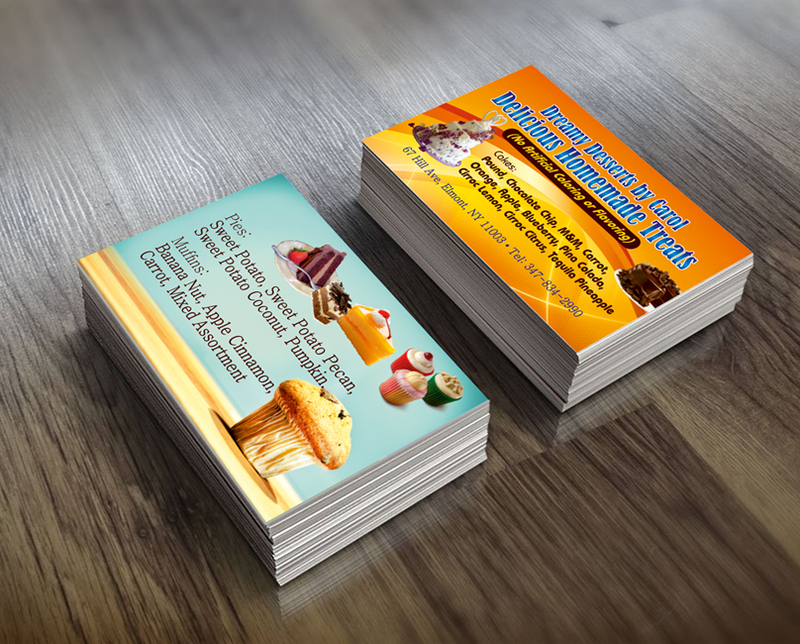 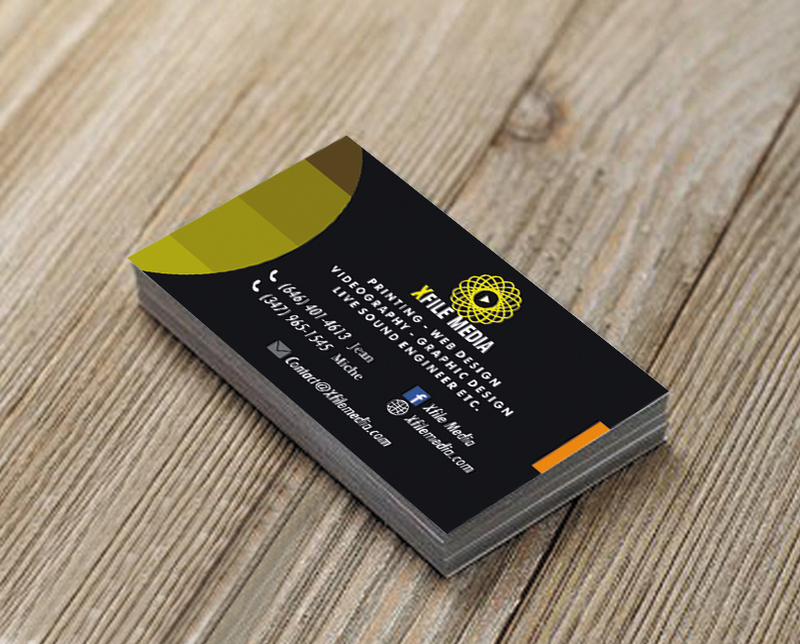 We design and print business cards with competitive your business card to tarnish your image – contact us and we will infuse them with the sparkle they deserve. 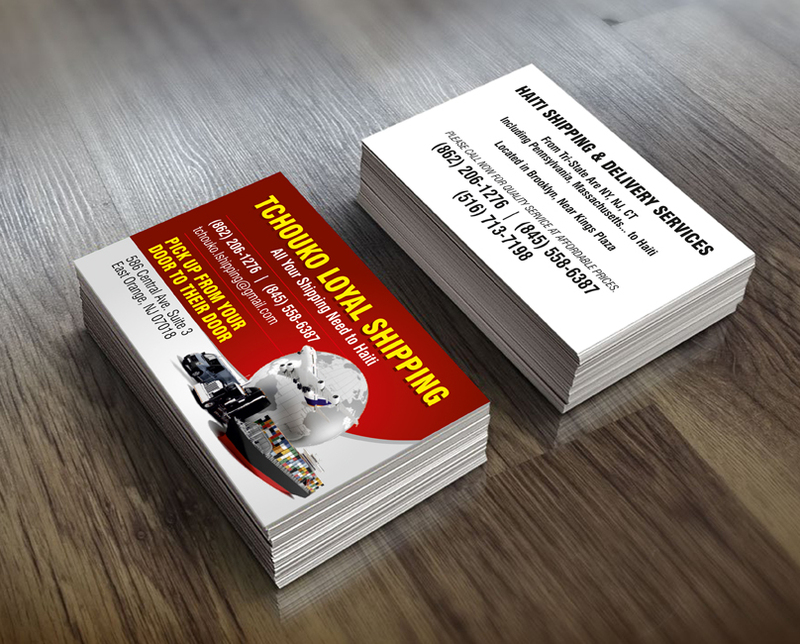 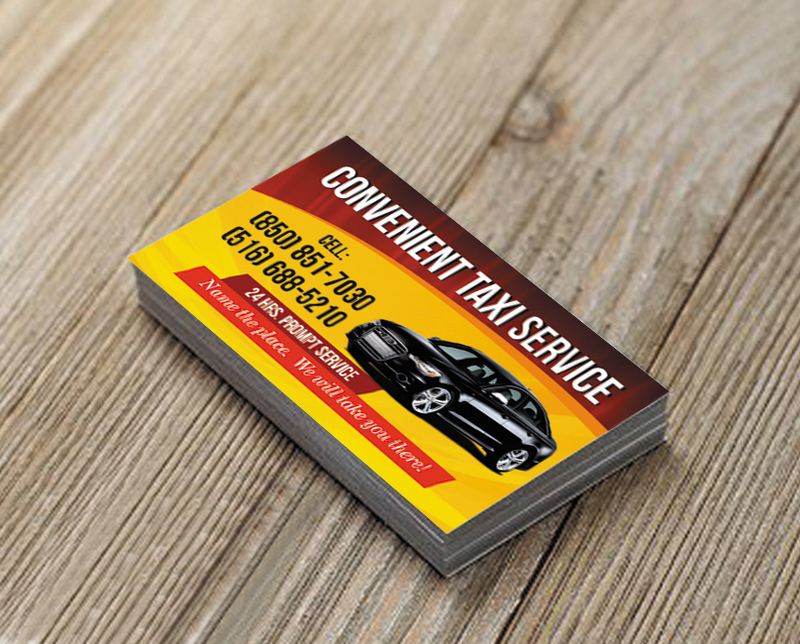 As well as offering excellent business card printing service, we can provide a variety of finishing options on a range of materials.